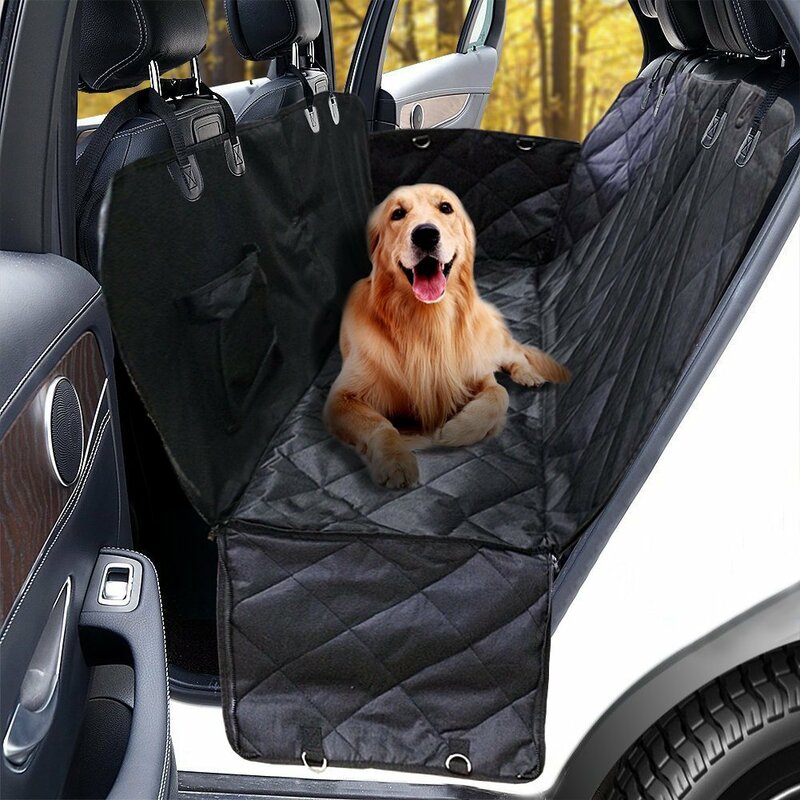 Keep your vehicle clean and your best friend safe and comfortable on all your car trips with this Dog Hammock Seat Cover from KQRNS. No more muddy paw prints to clean up, and it’s water resistant. Configure it as either a hammock or a bench cover only, or lay it over the cargo area. Easily clean up hair and debris without hauling out the vacuum or driving to the car wash. It can also be zipped up to cover only half the seat so a passenger can fit in, too. This dog seat anchors securely to the seat to prevent it from sliding, and it has openings for the seatbelts to slide through, plus storage pouches for dog toys or a cleaning cloth. 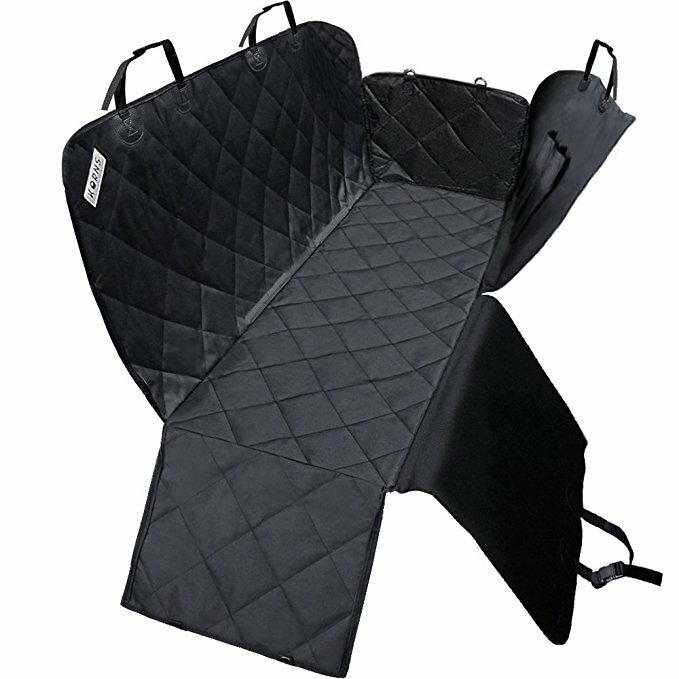 The KQRNS Dog Hammock Seat Cover comes with a 1-year warranty against defects, a 45-day money-back guarantee, and it’s an Amazon’s Choice item. Get it today for less than the price of a single upholstery shampooing at the great price of $30.